Amidst all the controversy of the Confederate Flag debate, employees at Wal-Mart have started a firestorm involving another flag: the flag of terrorist group, ISIS. Wal-Mart is apologizing after a store in Louisiana rejected a customer’s request for a cake decorated with a Confederate battle flag, but gladly baked him a cake with a Islamic State flag on it. 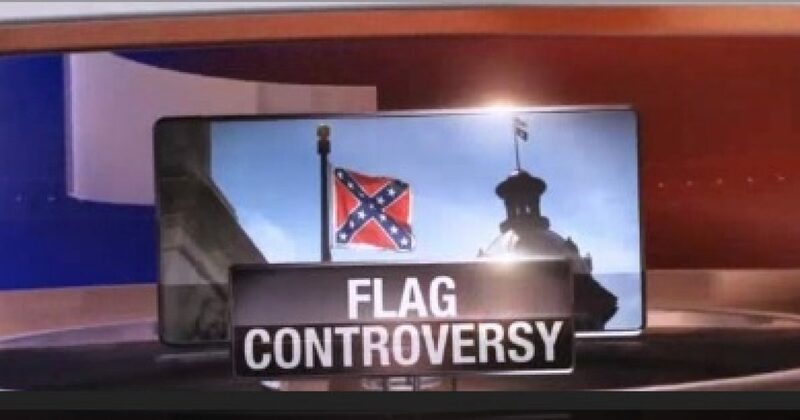 Chuck Netzhammer told ABC News that his order last week for a Confederate flag cake with the words, “Heritage Not Hate,” was rebuffed at the bakery department of a Wal-Mart in Slidell, Louisiana. He said the store didn’t apply the same rule to imagery for Islamic State, the terrorist army also known by the acronyms ISIS and ISIL. “I went back yesterday and managed to get an ISIS battle flag printed. ISIS happens to be somebody who we’re fighting against right now who are killing are men and boys overseas and are beheading Christians,” Mr. Netzhammer said. Wal-Mart apologized and blamed it on a misunderstanding. “An associate in a local store did not know what the design meant and made a mistake. The cake should not have been made and we apologize,” said a Wal-Mart spokesman. At this point, it’s hard to believe that somebody could “not know” the design of the flag of terrorists who are trying to destroy America and the values for which it stands. But this is more than carelessness, it’s further evidence that censorship can’t unilaterally stop intolerance or ignorance. Only education and free discussion of ideas can. Previous articleCan the USDA Tell Your Kids What to Eat at Day Care?